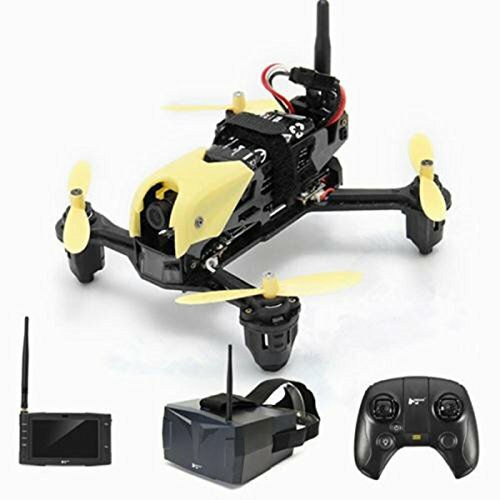 5.8G FPV: 5.8G high frequency images transmission gives you every perfect moment of the captured pictures at time. 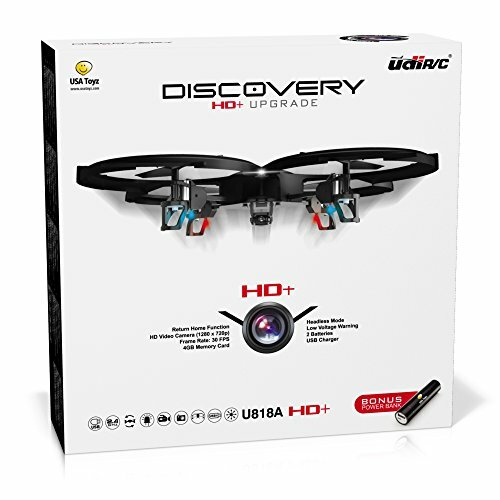 720P HD Camera: The built in 720P camera are tuned amazingly to capture pictures and videos from the sky. 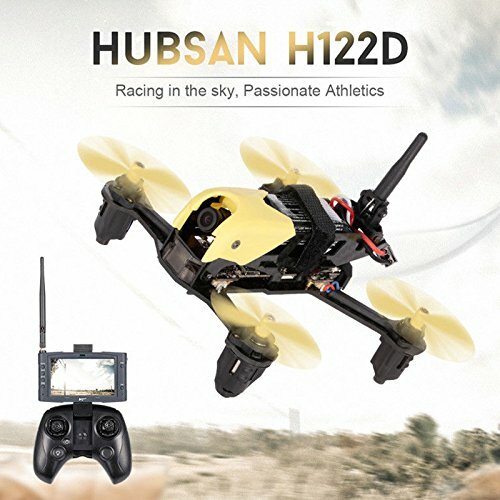 HV002 FPV Goggles: High quality goggles with a 4.3 inch LCD screen for the best viewing experience. 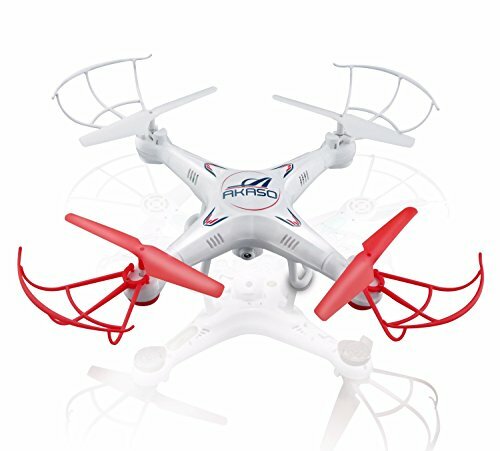 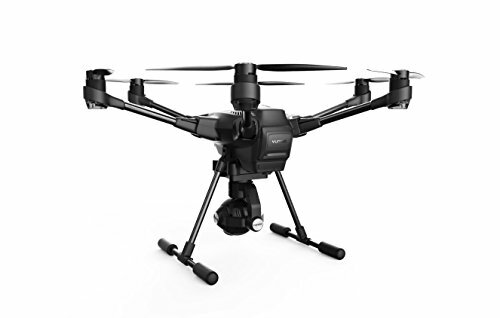 Mini Size: Mini size allows you to fly indoors or within limited space.